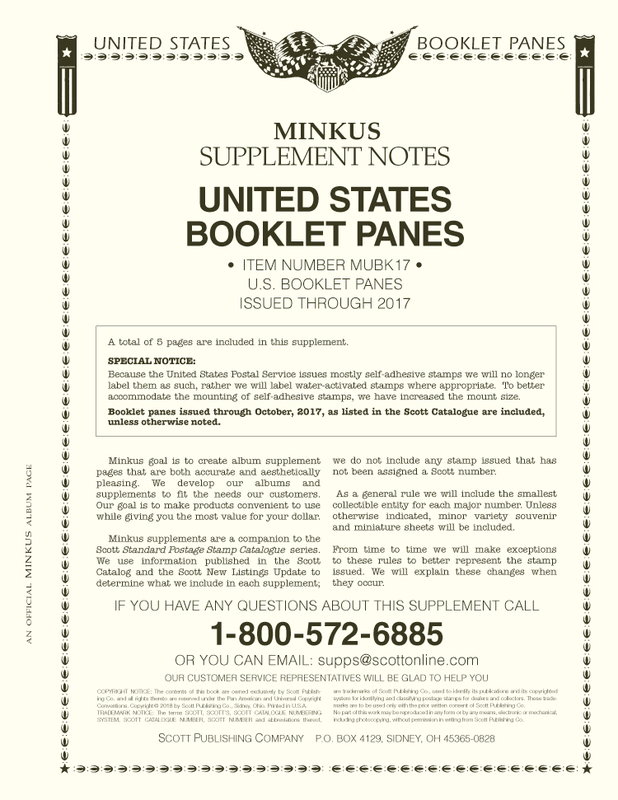 COMMEMORATIVE PLATE BLOCKS 1991-1992 [WA-USPB14P] - $39.28 : Potomac Supplies, offering everything stamp collectors need! WHITE ACE Album Pages are loose-leaf and conveniently go into a standard three-ring binder. 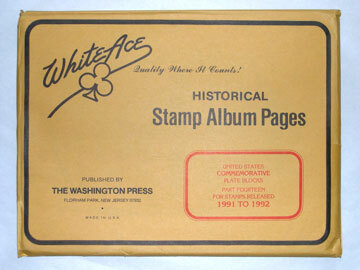 and philatelic expertise, the name is WHITE ACE...a leader in the field for more than sixty years.